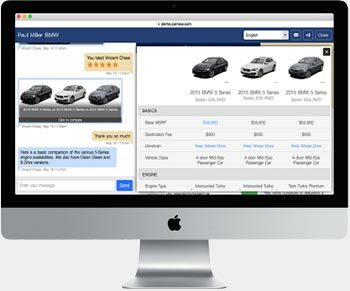 Transforming the way dealers communicate and transact with customers. 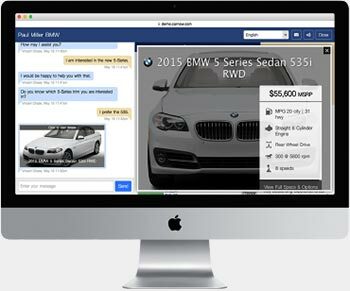 CarNow is excited to be part of the BMW Certified Programs with Visual Sales Messenger (VSM). 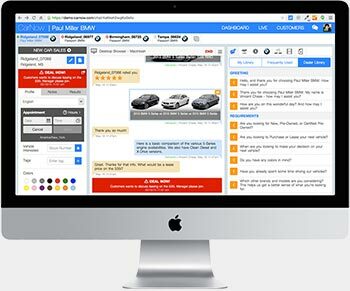 CarNow VSM is a next-generation digital communication platform we have developed in partnership with leading dealership groups across the country. 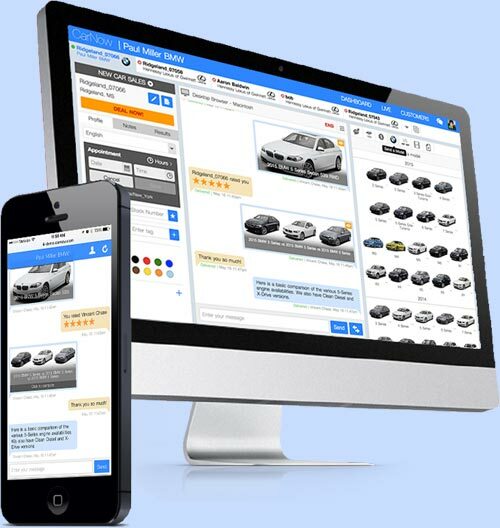 Our tool is built on a unique software architecture that provides the foundation for digital retailing in the Automotive industry, and fundamentally enhances the interaction between customers and dealers. The power of VSM can be managed in multiple ways. Whether you are setup to managed your own, have us back you up, or want our BDC to fully manage VSM, we have you covered. Facilitate all sales, service, and parts interactions. Average five-second response rate from our managed BDC. Live language translation. Support over 60+ various languages and dialects. 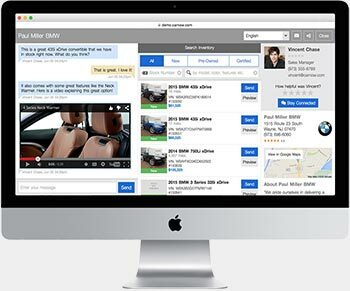 Through integrations with key OEM data, VSM gives agents the power to share detail about your vehicles that is unmatched in the industry. 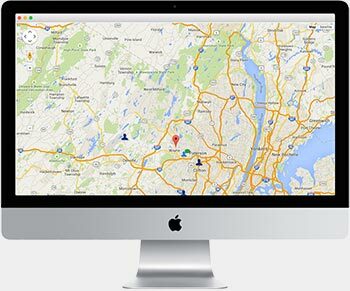 Connected with your inventory provider, VSM delivers your inventory in an easy to use environment so agents and customers can have a conversation about live inventory. VSM takes it a step further by allowing agents to compare multiple models at the same time. VSM will trim match all models so you deliver the right information to your customers. VSM actively tracks your online shoppers displaying their shopping behavior on your site. We can deliver the right message at the right time, turning your online visitors into showroom buyers. 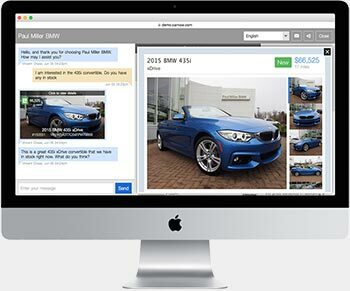 Integrated with both OEM and dealer video feeds, VSM allows agents to share relevant videos with consumers providing a much richer conversation. Leading ease of use and intuitive interface speeds training and ROI. Your digital customers are just as important as those in your showroom. 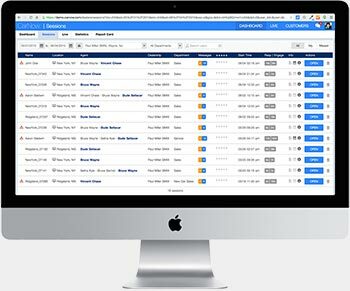 CarNow VSM empowers you to keep your live leads LIVE.